It is common knowledge that chatbots are the future (and the future is now). 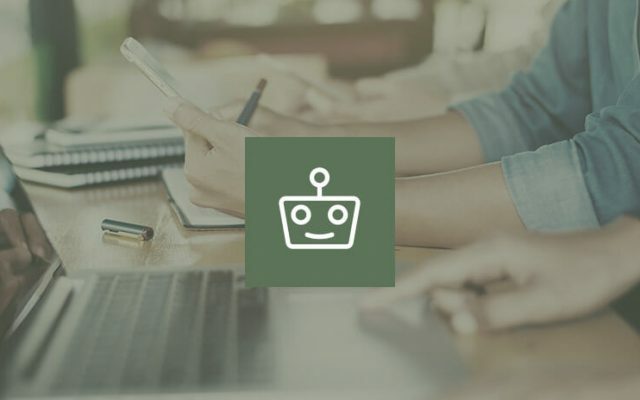 It is incredibly easy to build one, especially having a choice of the 10 Best Chatbot Platform Tools to Make Chatbots. However, not everyone fully understands how to make a bot and earn money (especially now, when the online dating bots market is overflowing). Vasiliy Riy, a marketing strategist and a founder of startup Leeloo.ai knows how to make money with bots, so he demonstrated his expertise with an excellent case ‘ChatGirl’. His team managed to make a profit of 130 dollars at a cost of 32 dollars for a client in the shadow business segment in the US market. It was requested that a chat simulator was to be built that attracted a male target audience. The simulator was designed to sell access to the customer’s dating site. In terms of marketing, this is a shade-niche: the customer acquisition cost is very high – $90-110. Customer acquisition cost is how much a business spends to make one person pay X-amount of money for the product it sells. The main goal of the bot wasn’t to have fun and promote app downloads. ChatGirl had to convert a user into a customer, and to motivate them to enter their credit card information. a direct entrance to the chat through the ad drastically increases conversion rates. She is a girl that came to the city to complete a job interview and knows no one in the city, so she is bored. What if a user were to ask her to hang out in real life, you may wonder? Not a problem; she is not ready to meet as the interlocutors are new to each other, but she would love to chat on the dating site. The team taught a ChatGirl to answer simple questions like, “What’s your name?” and, “How are you?”. As an answer to the question “What city are you from?” the bot would claim the client’s current location. For 14 days the team created and trained the AI-powered bot. They did such a good job that 20% of people in the chat had no idea that they had a talk with AI and there was no human behind the interface. Have no idea what AI bot means? Read also: 10 Best Chatbot Apps powered by AI. The smart bot, which communicated via SMS, MMS and so on – is a mirage of a girl. It was decided to create three girls for a test to understand which one was most like the Americans the bot would be communicating with. Users got into the chat through the advertisement with a line “Text me + phone number”. The customer journey was completely freed from entering a name, email, etc. It was decided not to build a landing page, as a lot of traffic was being merged. The avatar is an image that people can both blaspheme and praise. The realistic emotional picture makes it more difficult for a user to distance himself emotionally from communication with a dating bot. 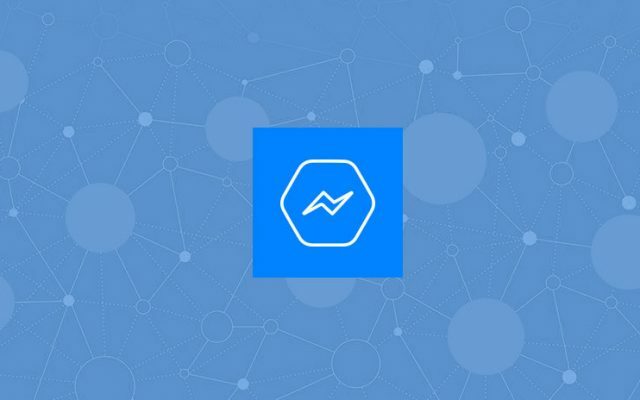 End-to-end analytics were integrated into the dating bot to track the number of clicks and conversions directly in the trial. As a result, the team spent 32 dollars on attracting each customer, and the profit was $130 for each. The cost of attracting a client in the US online dating market is usually between $ 90-100. It seems these numbers can only be attained by successful marketers, which made the team’s success that much more impressive. Have no idea how to make a chatbot?